I have to keep telling myself that. Over and over. I even have a post-it on the bathroom mirror to remind me. So much of the time I feel overwhelmed by the bipolar. The moods. The mood changes. Taking meds now only three times a day. Managing schedules and routines to anchor my life to manage the bipolar. It’s easy to be defined by mental illness. It takes everything you have to fight the lies it tries to tell you, such as death is preferable. It takes all your energy to _manage_ the illness. 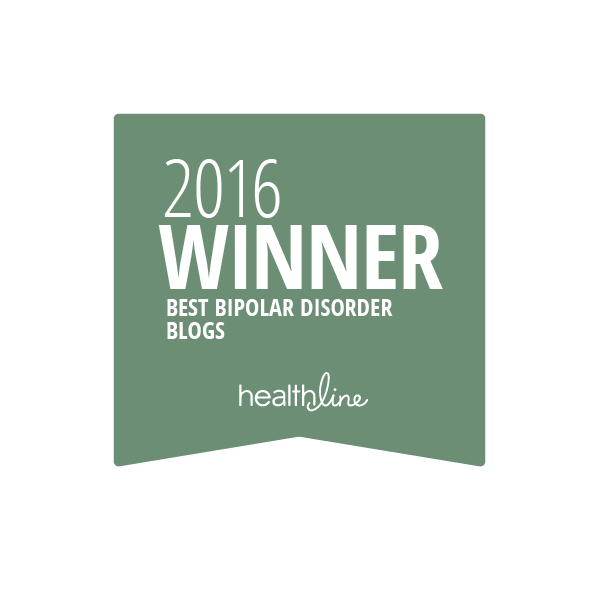 In NAMI circles, and other mental health advocacy circles, we say I Have bipolar, not I am bipolar. There are arguments about this because of how much of your life is affected by a brain disease. But if I listen to advocates, I have to remember that I have values and character and personality traits, even though bipolar colors how I can use them and how I live in the world. So bipolar is just one part of me. I have bipolar. I have to tell myself this over and over each day. 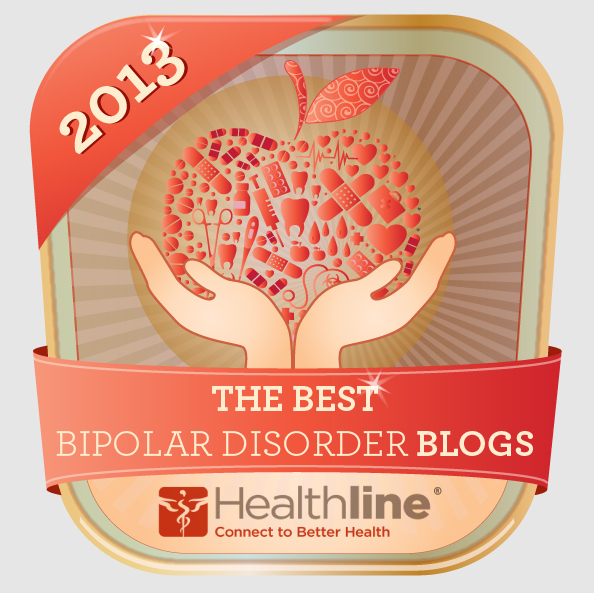 This entry was posted in Coping Skills, Diagnosis, Moods, Recovery, Shame. Bookmark the permalink. ❤ to you, Rev Deb.